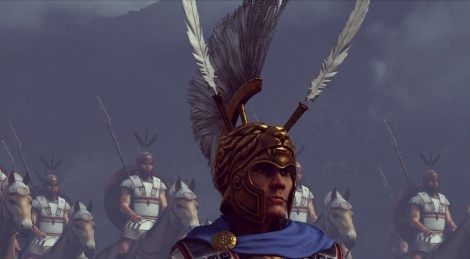 Total War: Arena is a free to play which we could try in its alpha state. It's a bit too early to know what it will be worth and whether or not micro-transactions will have a negative impact on gameplay. If you want to know more about the content of the alpha, head over to the French side and check out our short preview. If videos are more your thing, then join us inside. Looks interesting. How does the connection and syncing fare? That's quite impressive. Since Shogun and Rome 2 I've never had any faith in their net-code, especially since they were such a disaster at launch. This definitely looks worth a try.